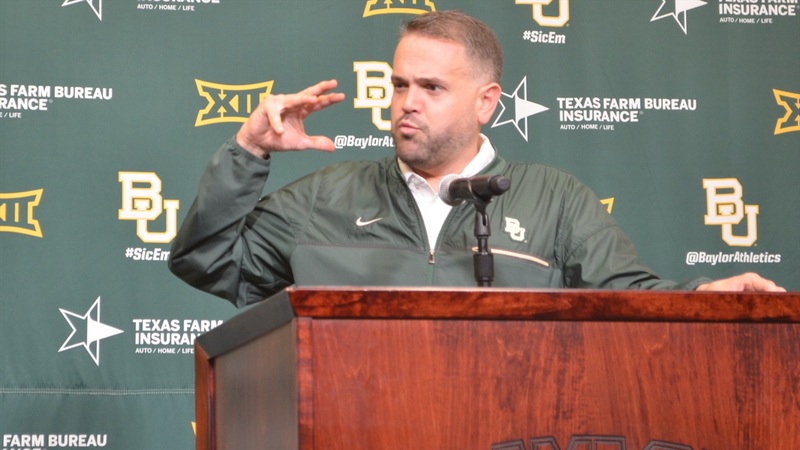 Baylor has four classes on campus and another complete class coming to Waco at the end of May. This will breakdown the national ranking, conference ranking, class ranking, and positional ranking of each class from 2015 to 2019. Transfers, such as James Lockhart‍, were not included into the signing classes. The entire team now has 17 players remaining from 2014, 2015, and 2016 on campus.